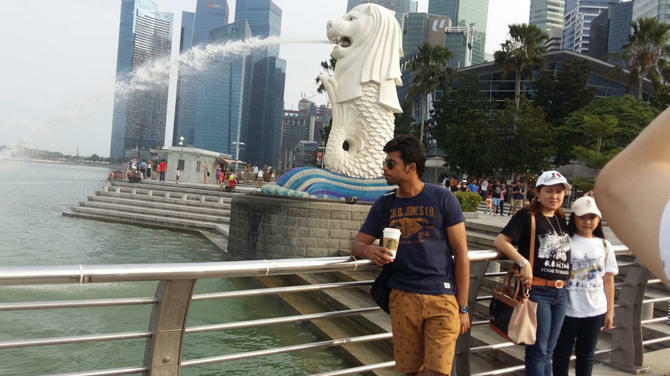 Singapore is secular state with ten official religions. 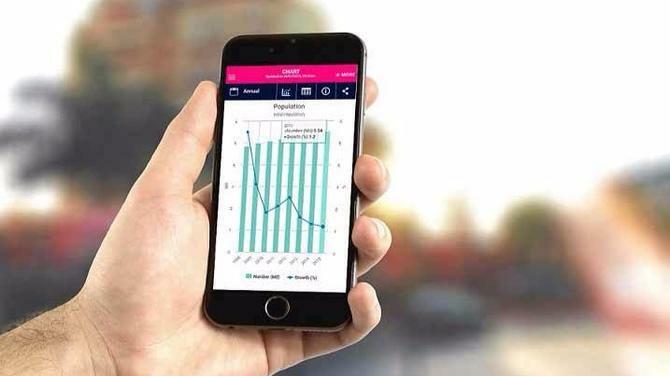 Over 80 percent of its citizens with professed religious affiliations, living in harmony. A 2014 analysis by the Pew Research Centre found Singapore to be the world's most religiously diverse nation. Singapore has enjoyed many years of relative peace. The sunny island-state is a rare example of how people from diverse ethnic, racial and cultural backgrounds can co-exist peacefully, while practicing their own religion. In fact, freedom of worship is enshrined in Singapore's constitution as one of the nation's top priorities. Singaporean children are exposed to different cultures and traditions from a young age. They are also taught in detail about the racial riots that happened in the 1960s, as a reminder of the consequences of religious conflicts. 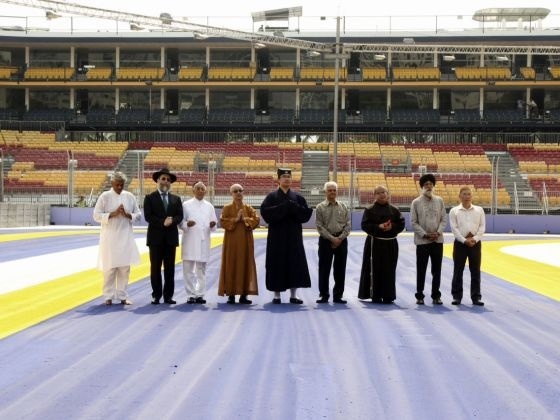 When the country started holding the Formula One Singapore Grand Prix in 2008, the track would be blessed by religious leaders from the ten official religions – Islam, Christianity, Buddhism, Taoism, Hinduism, Sikhism, Judaism, Baha’i faith, Jainism, and Zoroastrianism. They would come together to pray for the safety of all the competing drivers and crew. 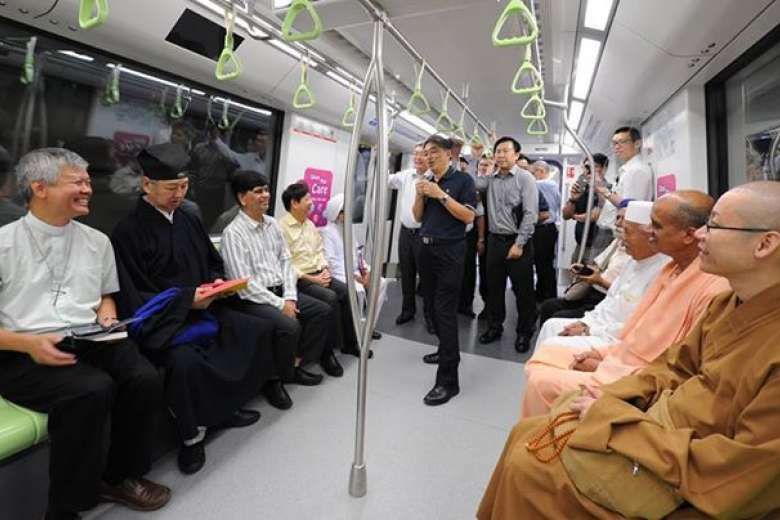 In 2015, before the new Downtown MRT line was officially opened, religious leaders were called upon to bless the MRT line’s depot. Each Singapore Armed Forces crest, which soldiers wear on their beret, has been blessed by the religious leaders of the four major religions in Singapore (Islam, Christianity, Buddhism, Hinduism). The purpose is to protect the soldiers from evil spirits and harm. The most followed religion in Singapore is Buddhism – 33 percent of the resident population have declared themselves as adherents in the 2015 consensus. Most Buddhists in Singapore are ethnic Chinese. However, there is unclear delineation between Taoism (11 percent) and Buddhism in popular perception. For example, it is often assumed that a Chinese who practices the offering of incense sticks is a Buddhist, though he might not actually be one. This is because the religion of most Chinese in Singapore highlights rituals and practices over doctrine and beliefs. 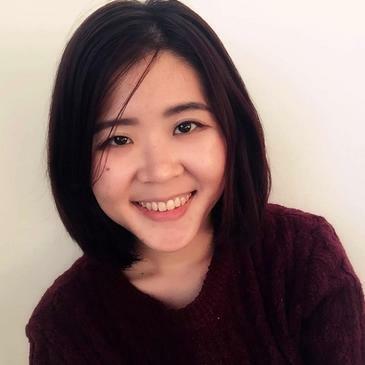 Their religious practices are closely intertwined with Chinese culture and social organisation. 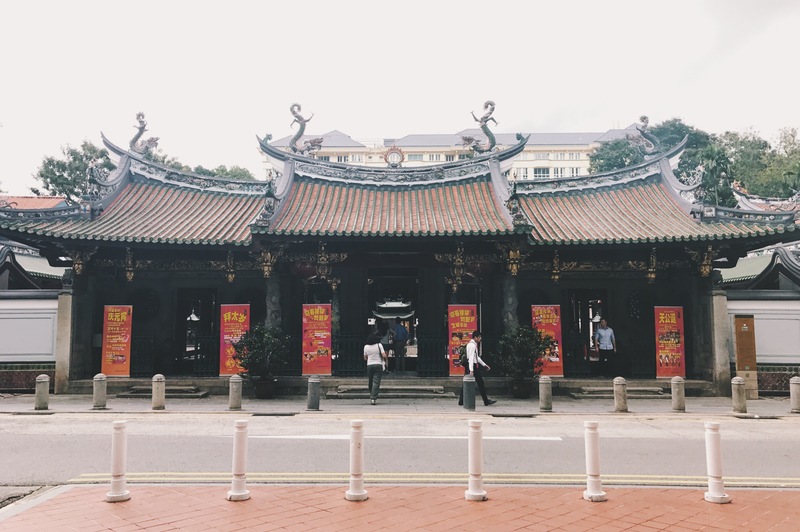 Thian Hock Keng Temple at Telok Ayer. Christians make up 18 percent of the local population. The religion is not tied to a particular ethnic or racial group, although most Christians are Chinese. The Chinese, the majority ethnicity in Singapore, also account for the majority of Catholics. 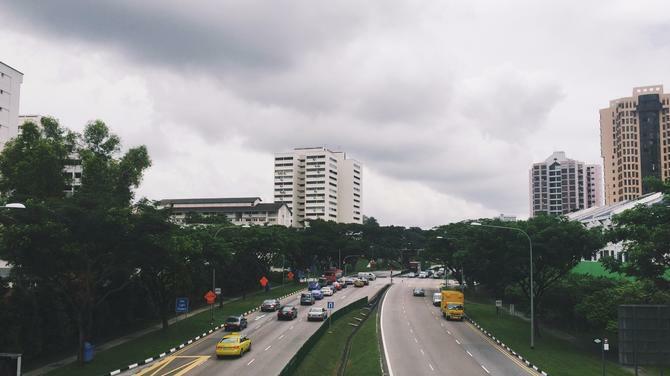 As of 2015, around 15 percent of the resident population in Singapore are Muslims. 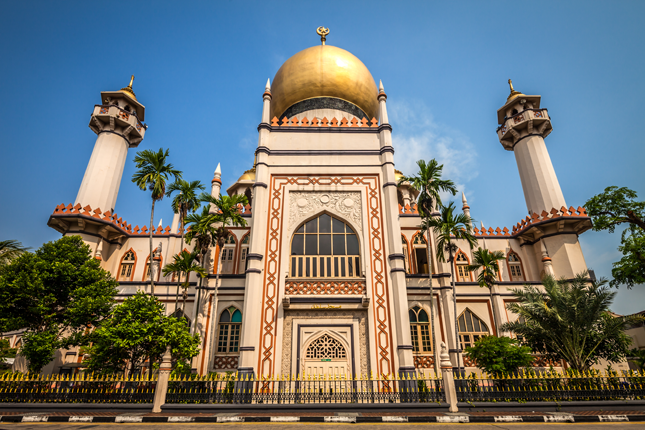 A vast majority of Singaporeans Muslims belongs to the Sunni Shafi’i school of thought, though there are mosques that cater to the needs of the Shia community as well. 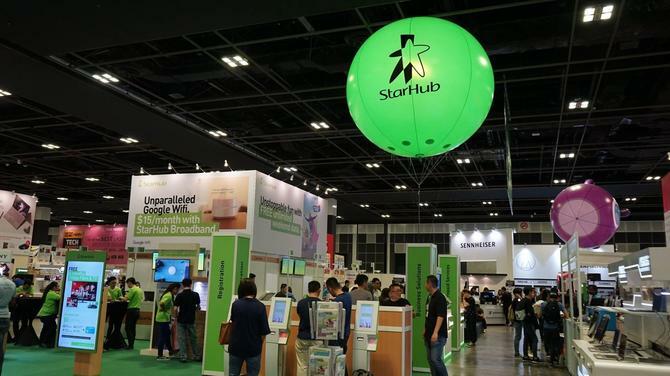 Most Singaporean Muslims are traditionally ethnic Malays, though there are a growing number of Muslims from other ethnic groups, including a sizeable number among ethnic Indians, which statistically include Tamil Muslims and ethnic Pakistanis in Singapore. Hindus make up 5.1 percent of the population. 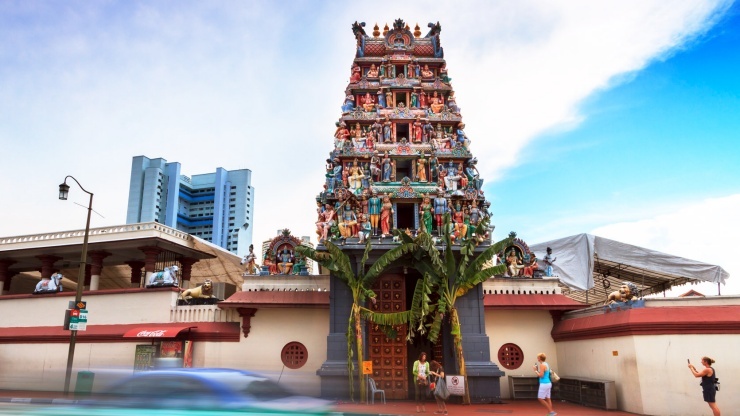 The interesting thing is that the oldest Hindu temple in Singapore, the Sri Mariamman Temple, is located in the heart of Chinatown. Singapore celebrates Deepavali as a national holiday, alongside the religious holidays of other communities. 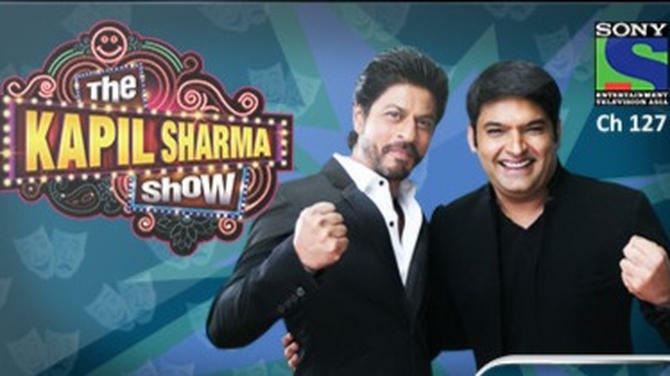 Minority religions include Judaism, Jainism, Sikhism and Zoroastrianism. The most famous Jew in Singapore history is probably David Marshall, the first Chief Minister of the country. The first Jews were Baghdadi traders who were trading between the then-British ports of Calcutta and Singapore in the 18th century. From the late 1980s, the Jewish community started growing due to increased economic development and a large Ashkenazi immigration rate to Singapore. As of 2015, the community had grown to a historic high of 2,500. Jains have settled in Singapore since the beginning of this century just before or after the first world war. As of 2006, there are about 1,000 Jains in Singapore. In 1972, the Singapore Jain Religious Society was formed and registered as a religious society. The Jain Sthanak was opened in August 1978 as the place of worship for Jains in Singapore. 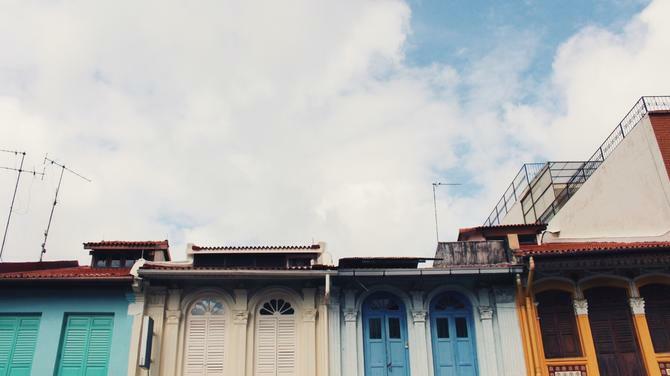 Sikhism in Singapore has its roots in the military and policing forces of the British Empire. The first Sikh to migrate to Singapore was Maharaj Singh in 1849; he was sent there as a political prisoner by the British Empire after the Second Anglo-Sikh War. The Central Sikh Temple was built to commemorate the 518th anniversary of Guru Nanak, the first Sikh guru. Currently, there are 12,000-15,000 Sikhs in Singapore. The Zoroastrian House located at 83 Desker Road is the only prayer hall in Singapore for Parsis and also serves as home to Parsi Zoroastrian Association of Southeast Asia.